It is no surprise that SoloSports settled on the Baja Coast region of Punta San Carlos. Owner Kevin Trejo fell in love with the area over 25 years ago when Southern California adventurers braved the wind & waves on their newly developed wave board windsurfers. But is wasn’t just the extreme sports aspects that captured his heart. The incredible natural beauty of the area combined with the warm friendly local people forged a commitment to always return. Over time, an opportunity to manage the property provided the catalyst to fulfill his dream. 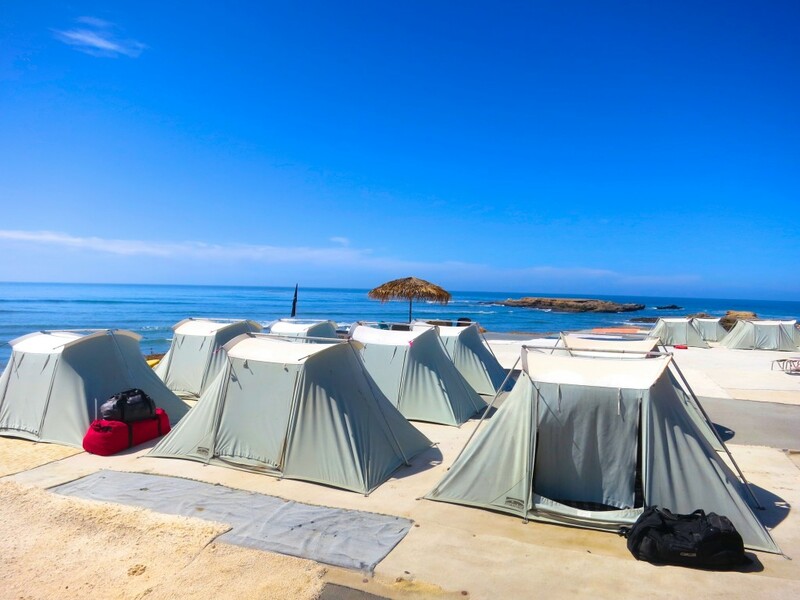 SoloSports offers visitors the options of “roughing it” with self sufficient, fee camping or for those who wish to concentrate on their passions – an all inclusive adventure holiday at the Campo SoloSports on the beach, adjacent the island. No matter how you get there, SoloSports will provide the same pristine area the first adventurers found 25 years ago. The order of the day is always – respect the land, respect the people. 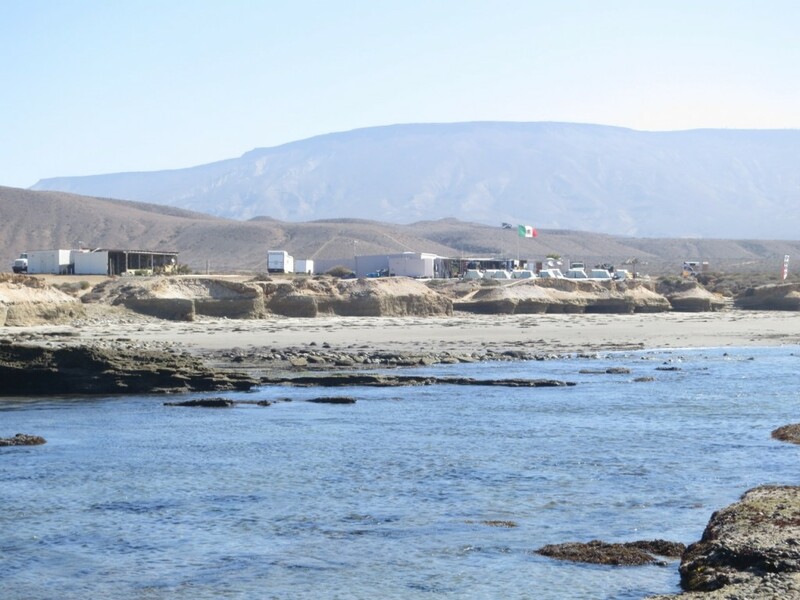 XploreBaja travels to Solosports multi-times a year for week-long trips and short 4 day trips. Join us anytime for a magical experience at SoloSports!